Read for the knowledge of it. Open a book and expand your mind. The Tweed Public Library is a leader in celebrating reading and transforming lives through knowledge and information. The Library provides accessible services through technology and contemporary facilities. The Library is a recognized contributor to the high quality of life in the community through exceptional services and valued partnerships. The Tweed Public Library offers the community equitable access to information and ideas that stimulate imagination and inquiry through literature and reference, for culture and commerce. If you are looking for a dictionary, thesaurus, atlas, encyclopedia or other reference materials online we have provided links to a variety of online reference tools. 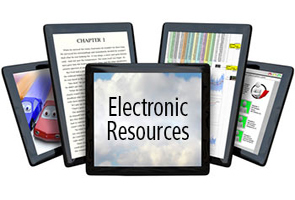 The "Collections" include a vast array of resources; both general and specialized.